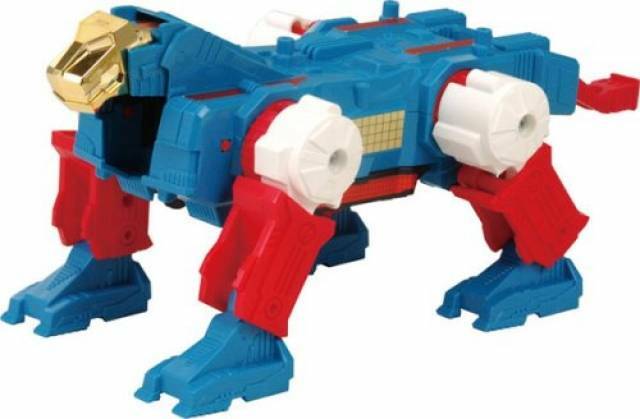 Transformers Encore #07 Sky Lynx Features a Reissue of the 80's G1 Sky Lynx reborn in Encore series packaging! 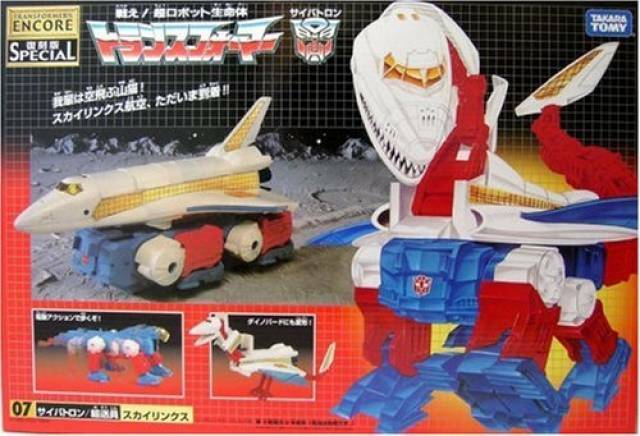 Bring back the great winged beast from the G1 toys day, with this nostalgic reissue of the original G1 Toy. 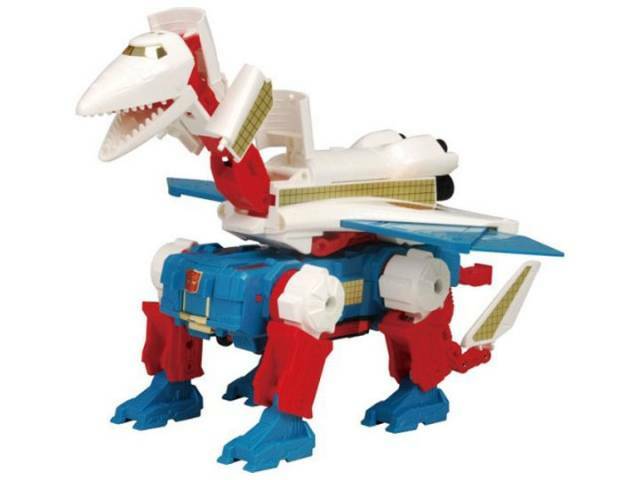 Originally Sky Lynx was only released in the US, however once Takara and Tomy merged this gave Takara/Tomy the right to produce Sky Lynx for the Japanese market for the first time, and Encore #07 Sky Lynx was born. 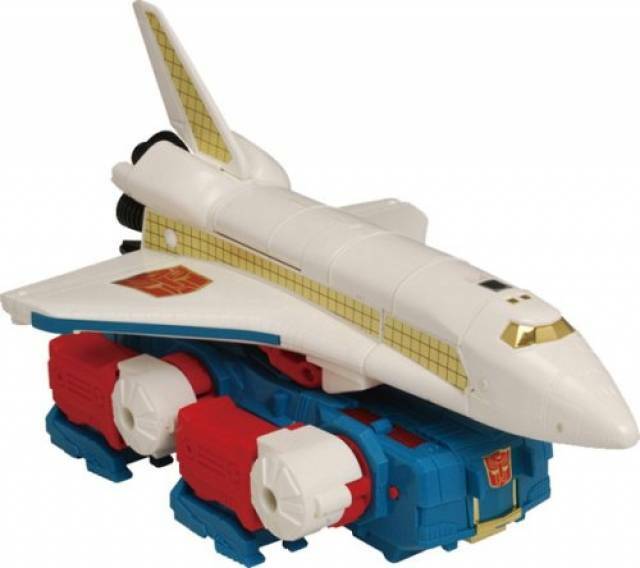 Sky Lynx consists of two parts a base and a space shuttle that when combined together form the robot mode of Sky Lynx.